Kanye's creation is the gift that keeps on giving. It's been turned into furniture, pillows, phone cases and car fresheners. 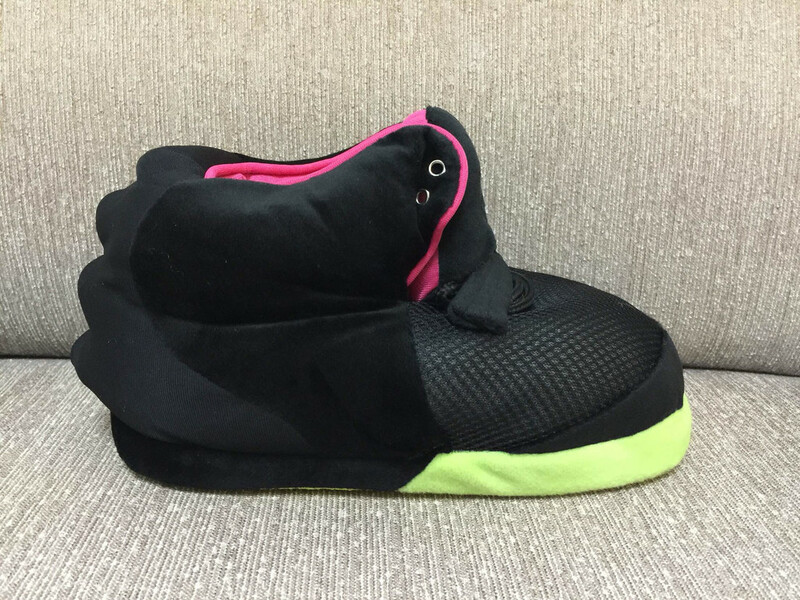 Now, you can enjoy the Nike Air Yeezy 2 while kicking back at home. 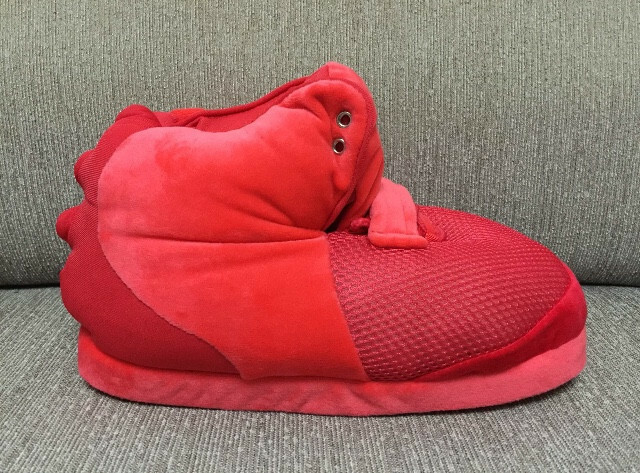 Sneaker boutique Craze is selling a slipper version of the Yeezy 2 in 'Solar' and 'Red October' colorways. They could double as mascot shoes if Hugo the Hornet ever wants to stunt in something other than Jordans. Grab your preferred colorway for $90 - $100 now.